Posted on April 9, 2018 at 2:16 pm. A well-presented one-bedroom unit in a good location can be more desirable for renters than a larger apartment in a secondary location. 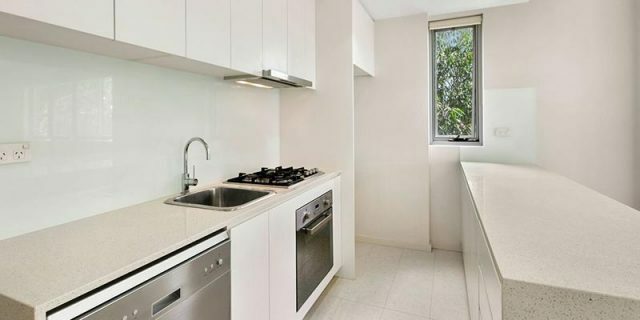 This near-new one-bedroom apartment in Turramurra was recently leased in a highly competitive market. 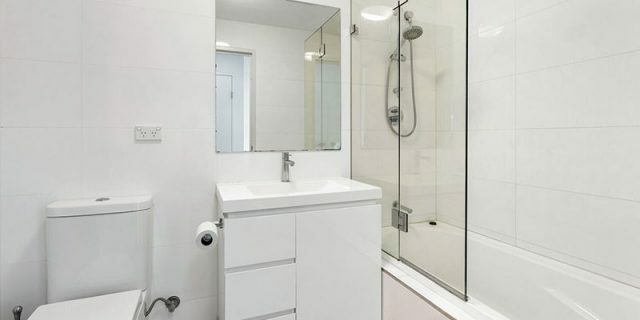 The ground floor apartment is close to public transport and amenities, offering an easy walk to Turramurra train station, local shops and schools. Located within a security building, the open plan layout extends the living space and gives the one-bedroom apartment a much a larger feel. The contemporary, streamlined kitchen flows into the dining and living rooms and takes full advantage of the North facing balcony. The fresh carpet and quality appliances throughout created a big and broad appeal for this small apartment. Changing lifestyle preferences, a lower purchase price and higher returns are bolstering investor demand for one-bedroom apartments. 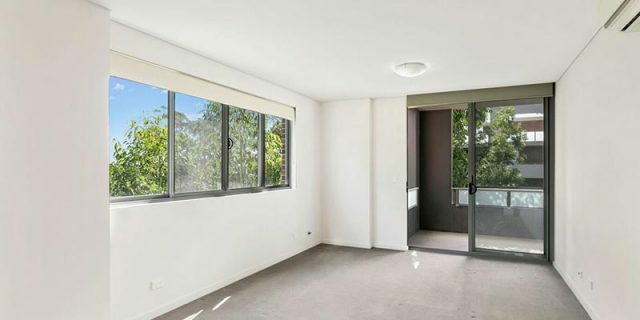 If you own a one-bedroom investment property and want to know how best to attract suitable tenants in a competitive market, an experienced property manager local to your area can help. Stills Properties has spent over thirty years servicing properties on Sydney’s North Shore. Contact us to discuss your needs. Posted on April 4, 2018 at 12:29 pm. Stills Properties matches premium properties with tenants right across Sydney’s North Shore. 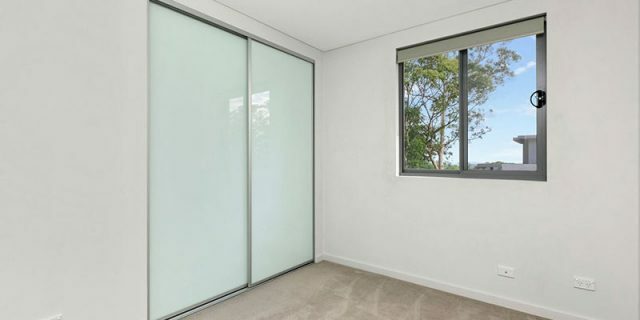 We recently leased a newly renovated family home in Thornleigh in just under four days. This was the first time the beautifully presented three-bedroom home was offered for lease. Keen to upgrade, I worked with the property owners to get the home rent-ready. Posted on March 17, 2018 at 4:28 pm. Australians have long favoured bricks and mortar investment over the stock market. But with recent lender restrictions, interest rate hikes and talk of property price corrections and a housing crash, Aussies are said to be losing confidence in the viability of property investment. For a confident property investor, they know not to panic. They understand the market is cyclic and property values fluctuate over time. They ignore the hype and focus on researching the market, gaining knowledge, and having a plan. Posted on March 4, 2018 at 12:32 pm. Finding a rental property in a high-demand market like Balmain can be a challenge for the discerning renter. An established suburb just minutes from the city by bus or ferry and a wonderful village vibe with great shopping and excellent restaurants, cafes and pubs, Balmain delivers on multiple fronts.